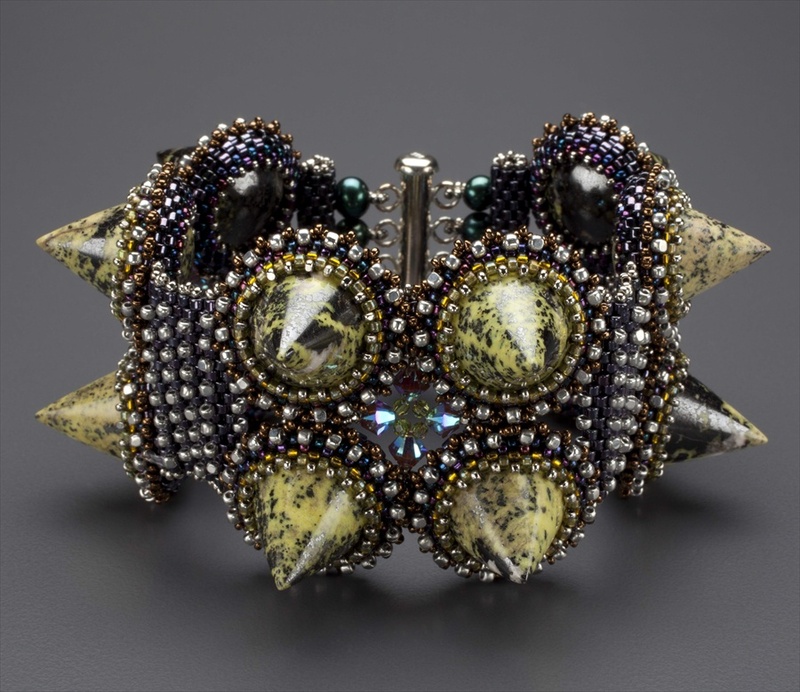 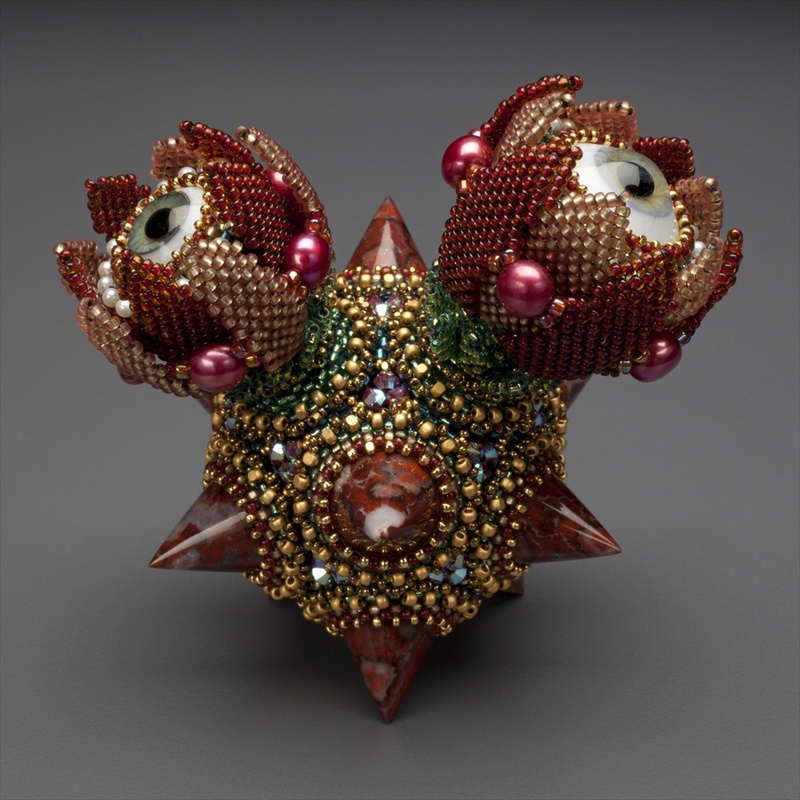 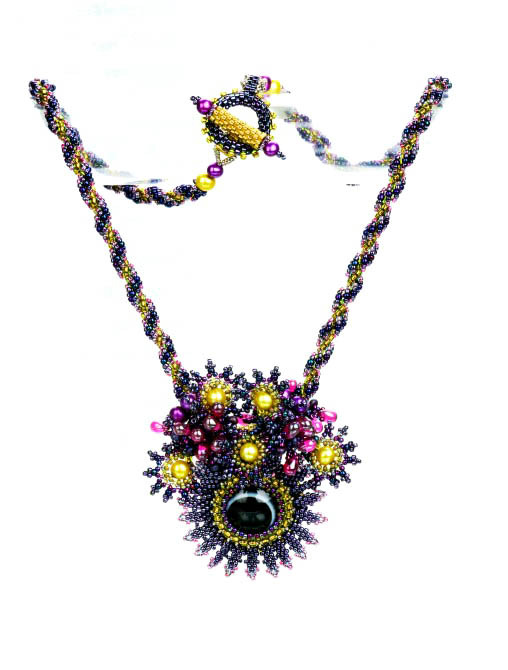 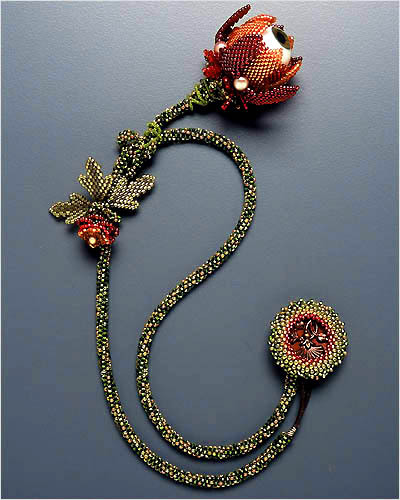 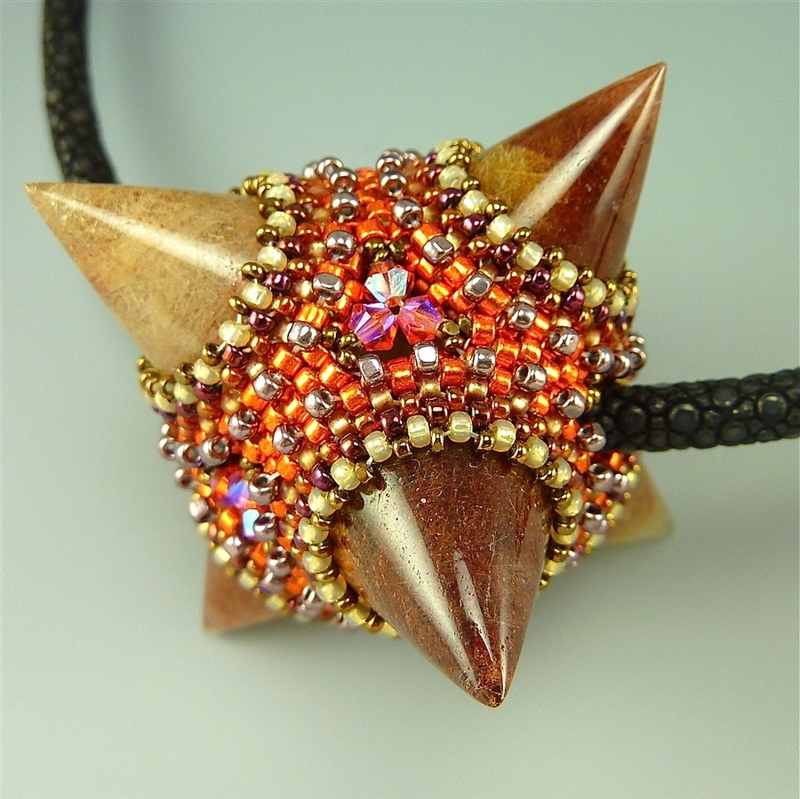 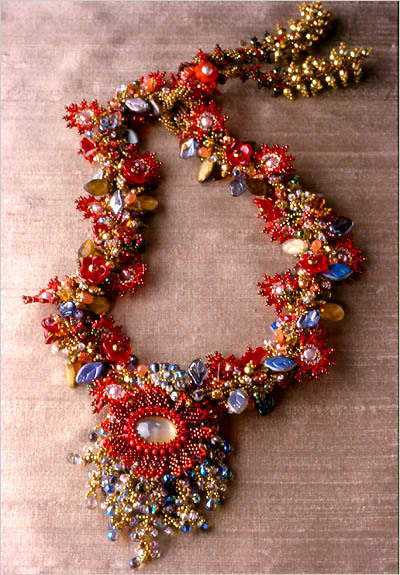 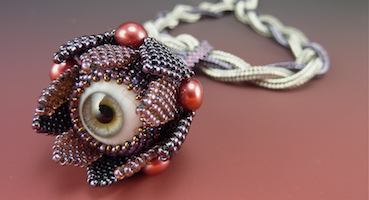 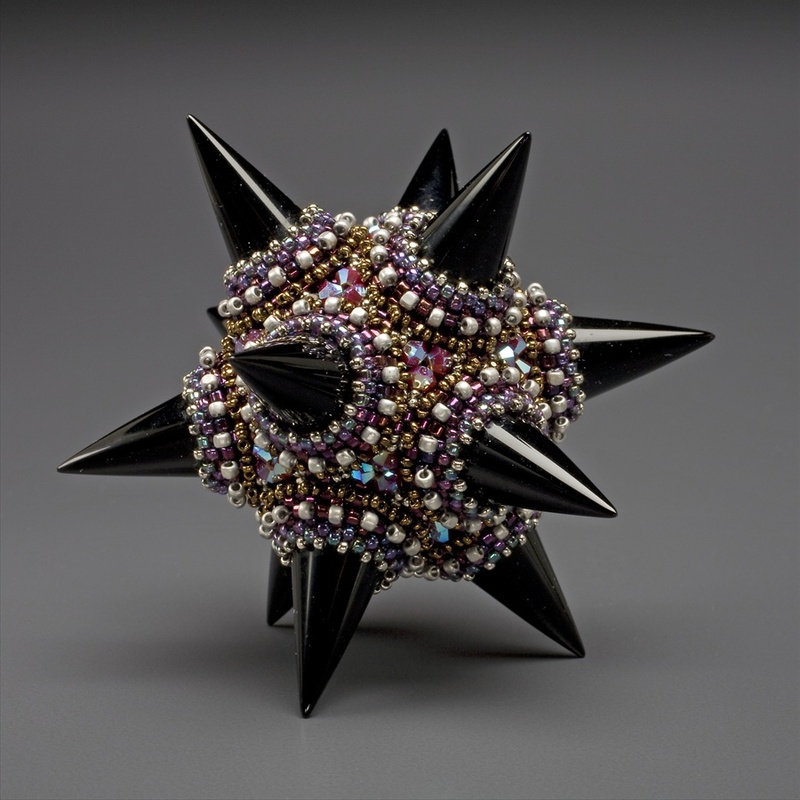 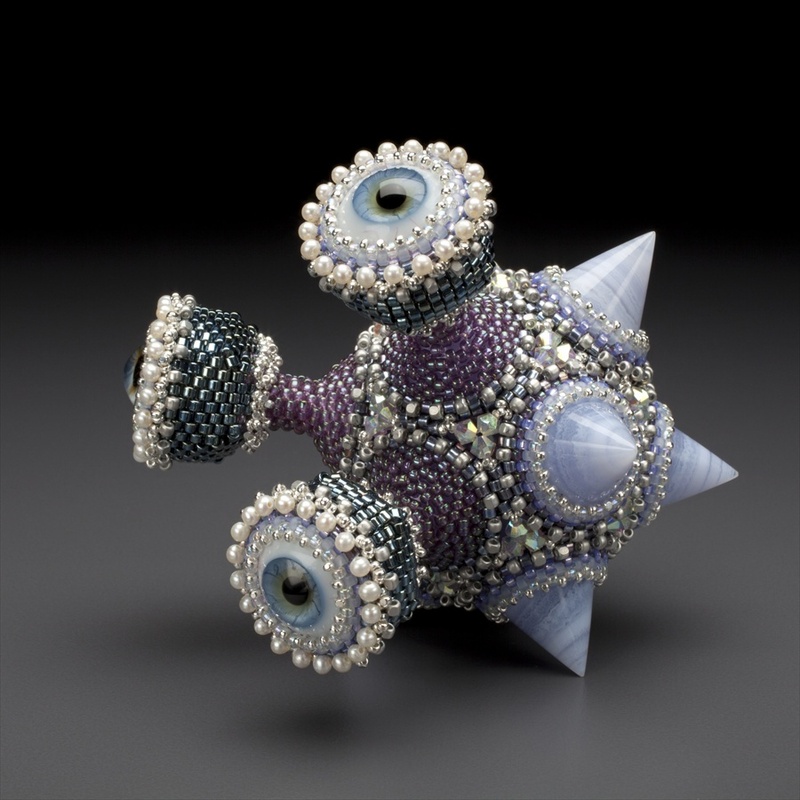 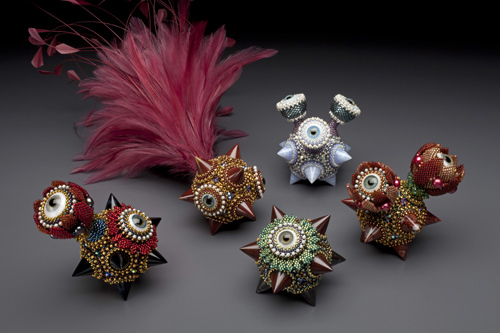 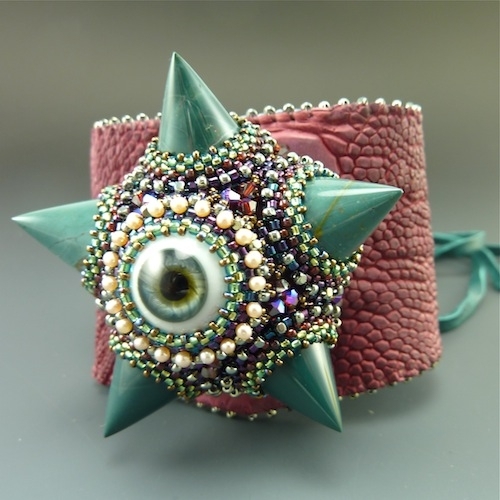 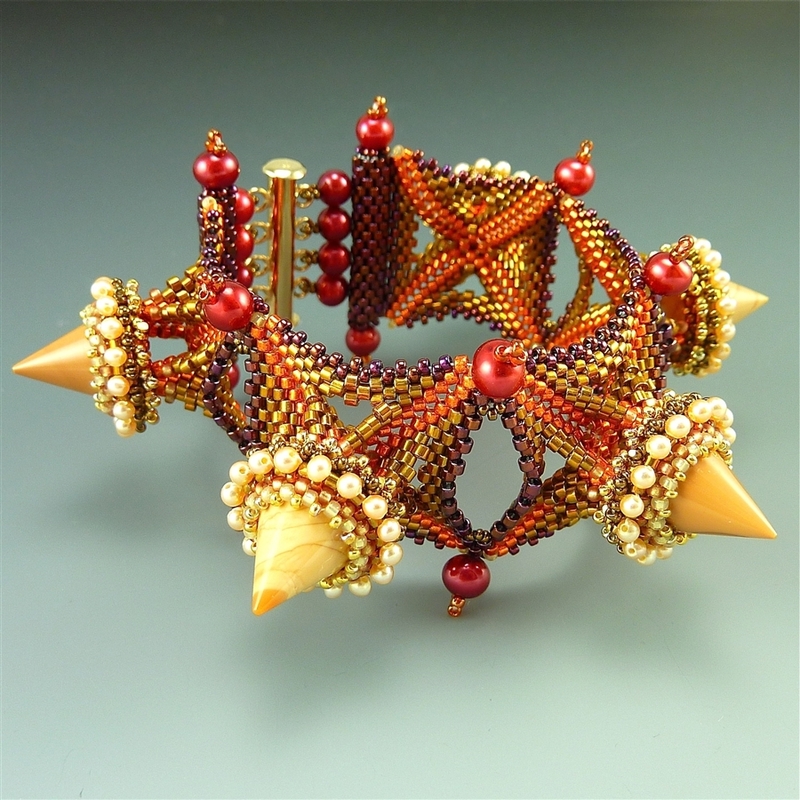 Laura Jean McCabe is a primarily self-taught beadweaver with an education in historical costume reproduction and restoration, and anthropology. 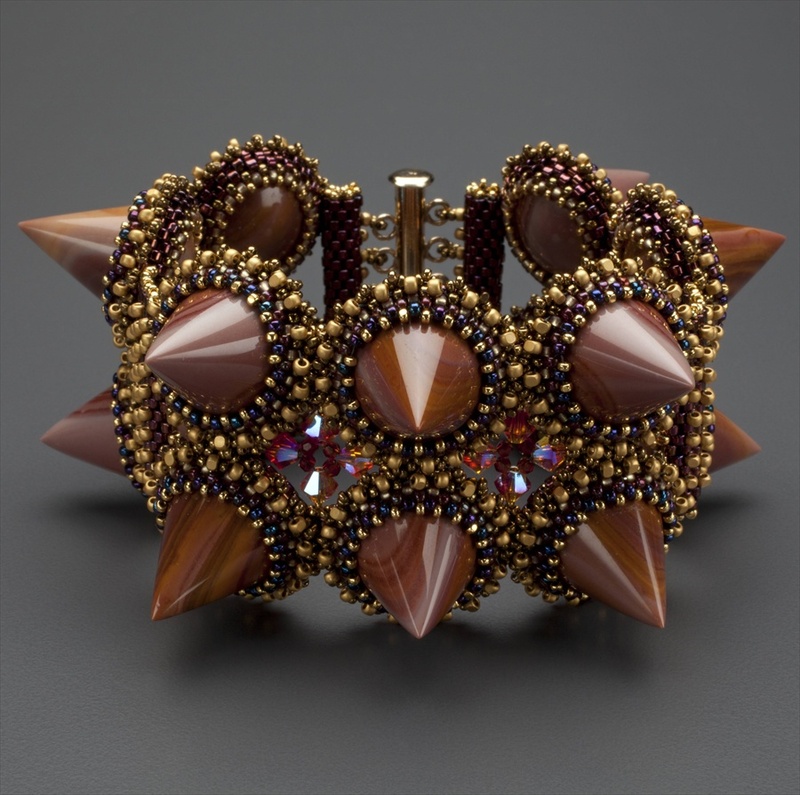 It helps her to make really wonderful and amazing things – jewellery and sculpturs. 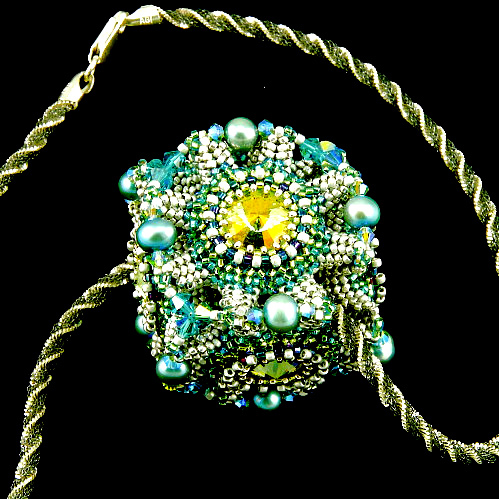 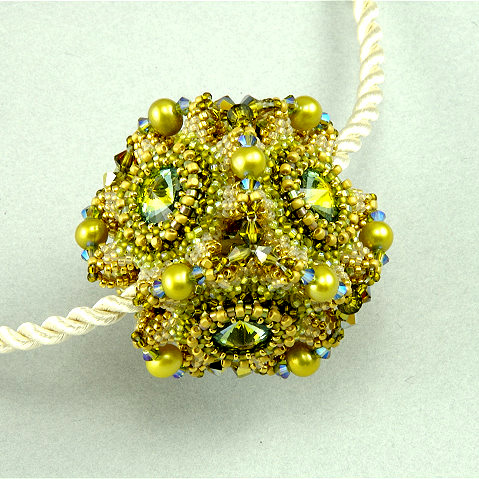 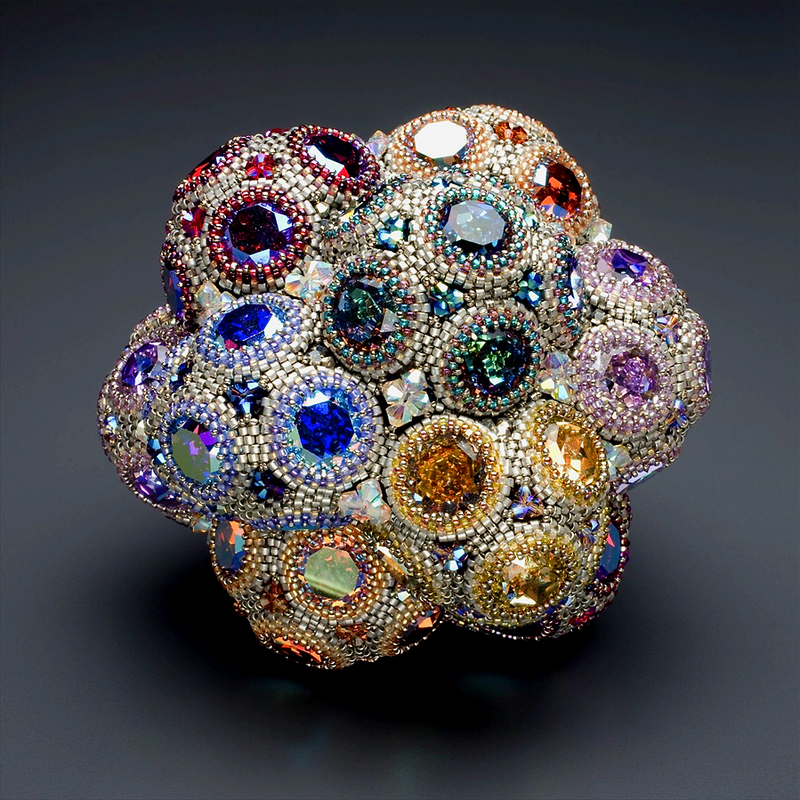 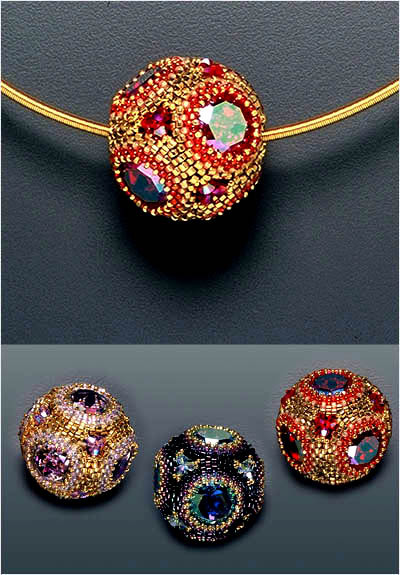 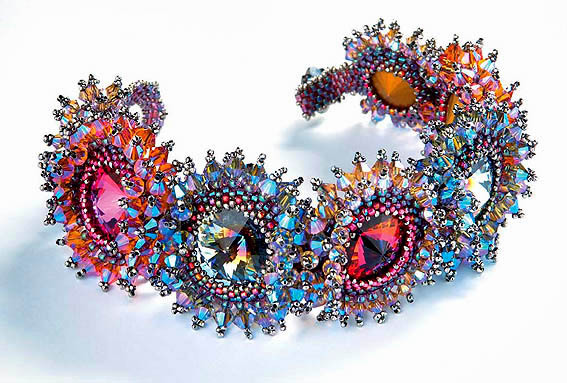 When I see it I cant understand how its possible to bead so interesting and unusual things!